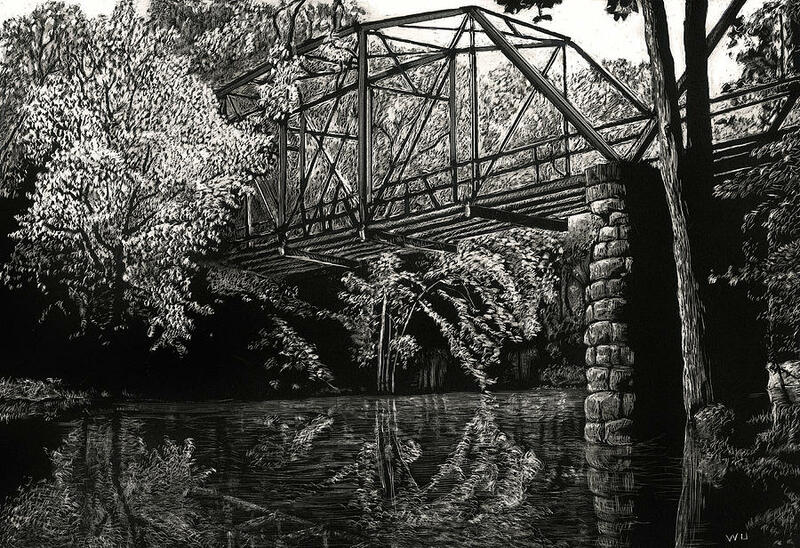 Underwood holds a Bachelor of Fine Arts degree from Eastern Kentucky University (major in painting, minor in drawing), studied life drawing at the Louisville School of Art, and taught art fundamentals as a graduate assistant at Southern Illinois University. 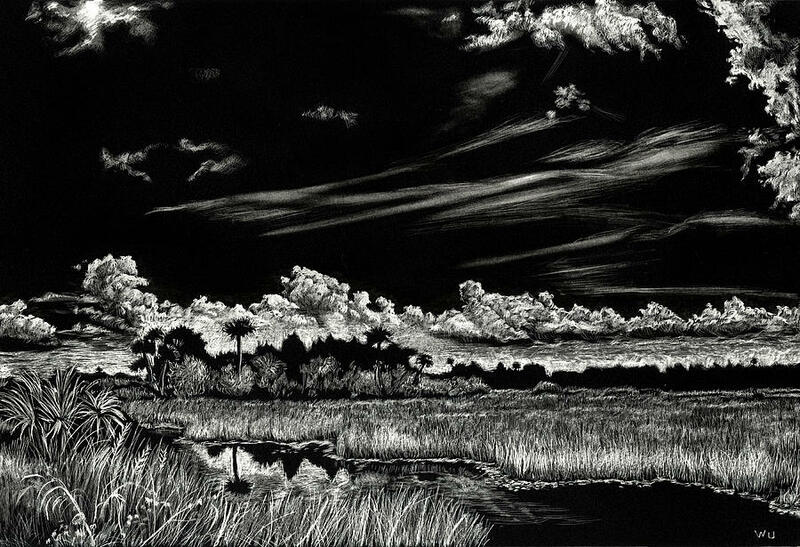 In 1995, he obtained a Master of Arts degree from the University of South Florida, and from 1999 to 2001 completed a two year stint as an adjunct drawing and design instructor at a local college. 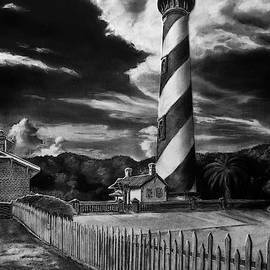 He was the figure drawing instructor at the Gulf Coast Museum of Art in Largo, Florida for many years. 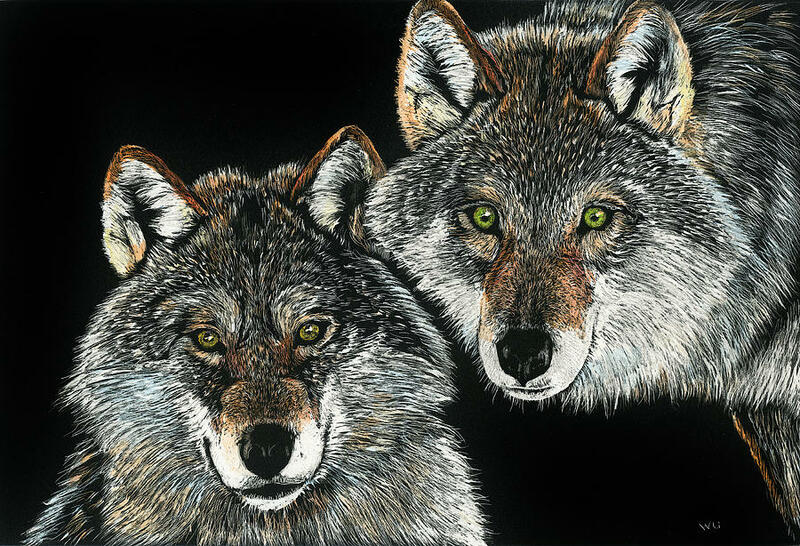 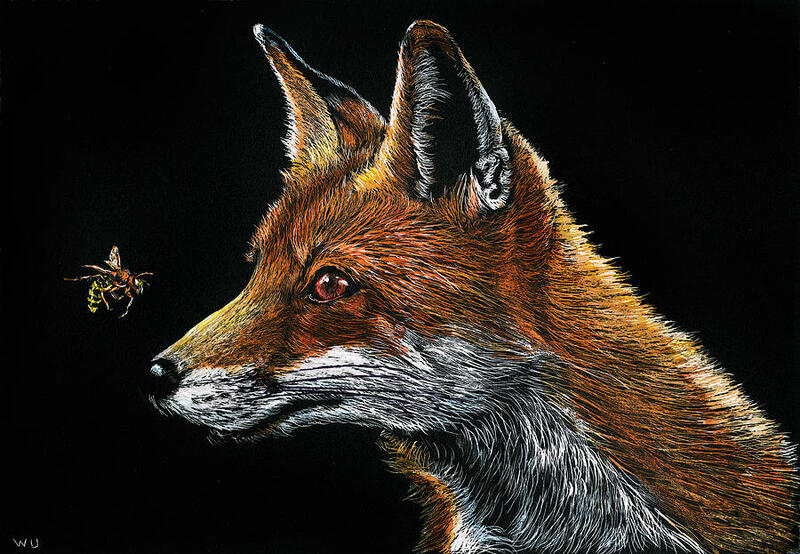 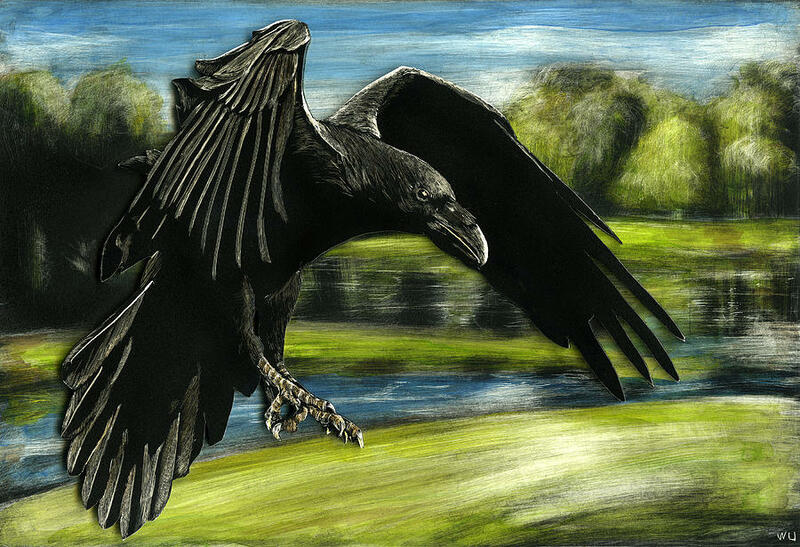 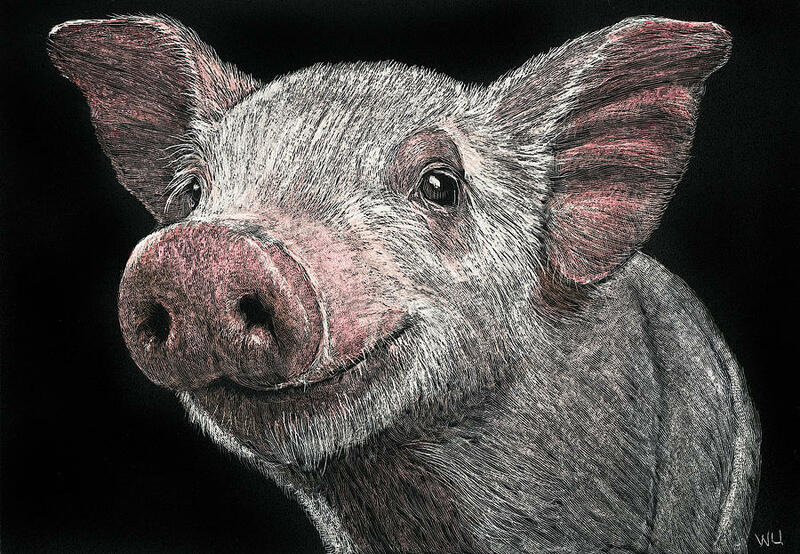 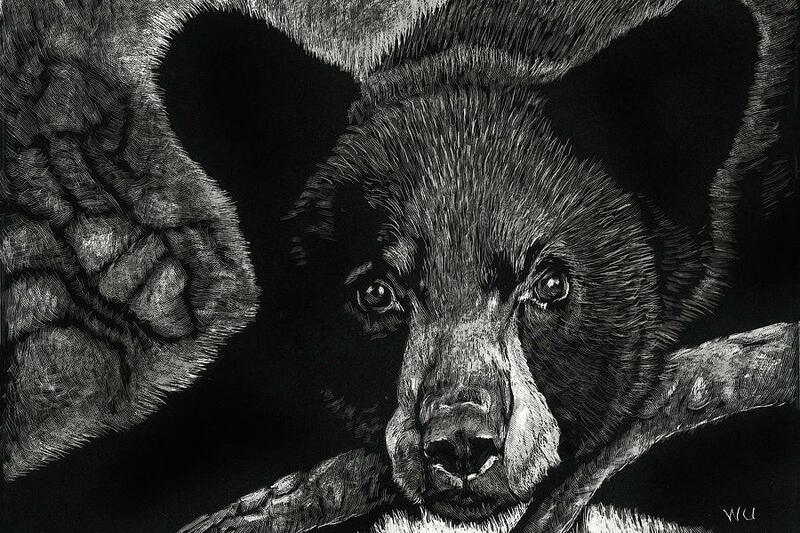 Underwood's work runs the gamut from traditional black and white pencil landscapes to portraits of people and animals, along with several featuring a fantasy twist. 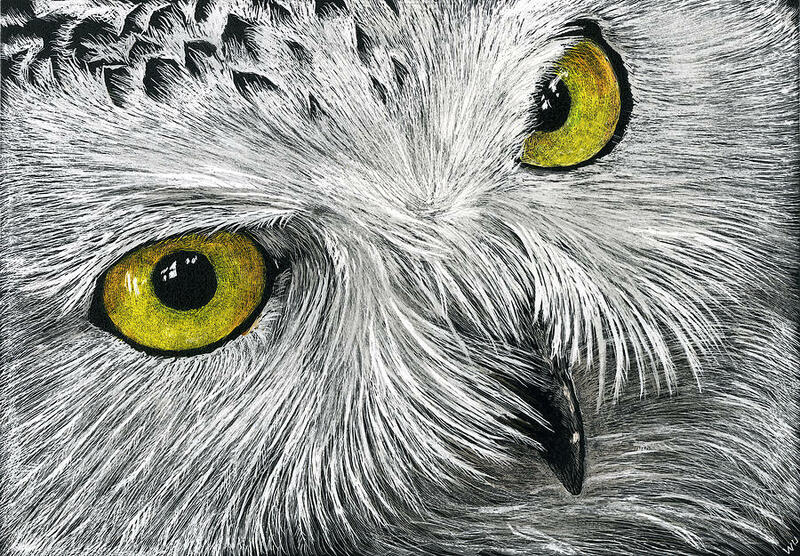 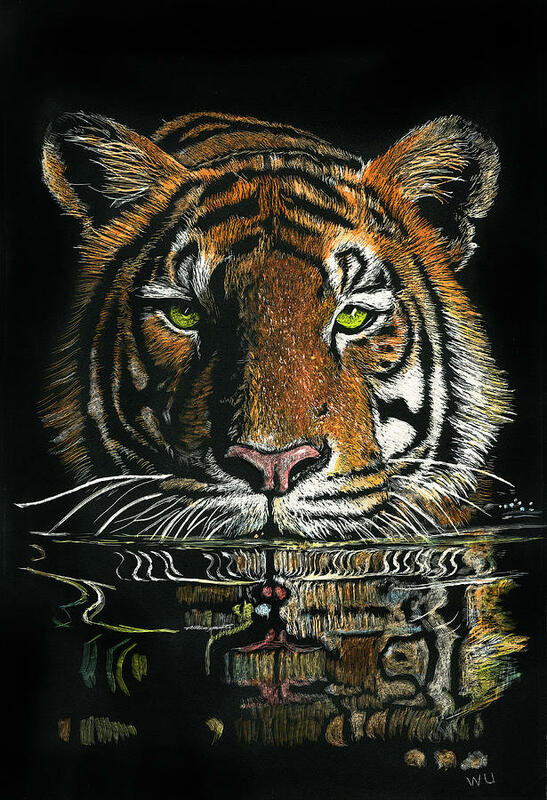 Besides graphite pencils, you will see pieces in color pencils, charcoal, and most recently, scratchboard. 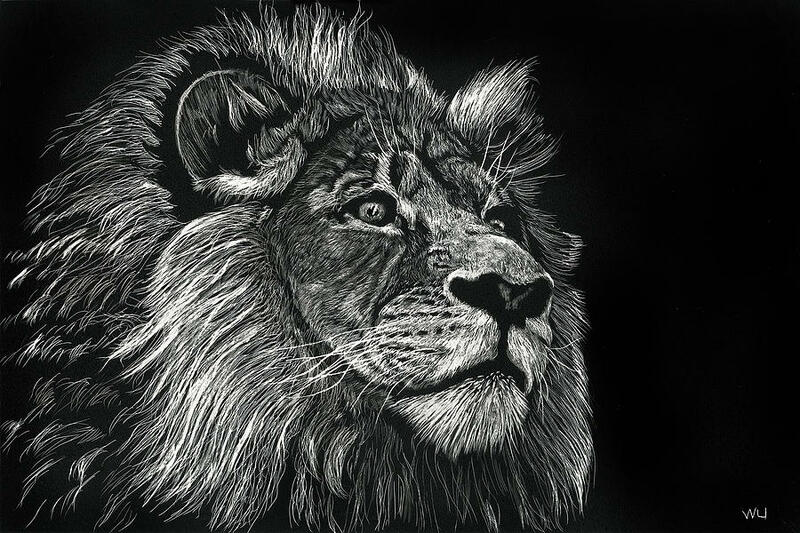 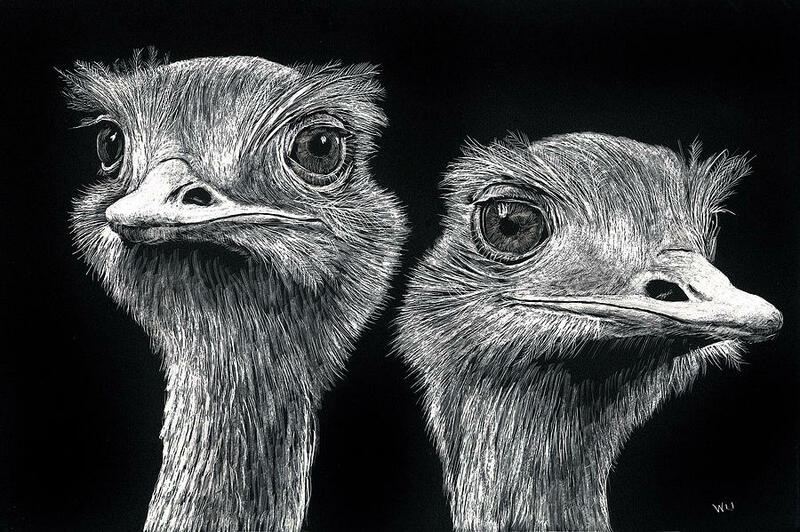 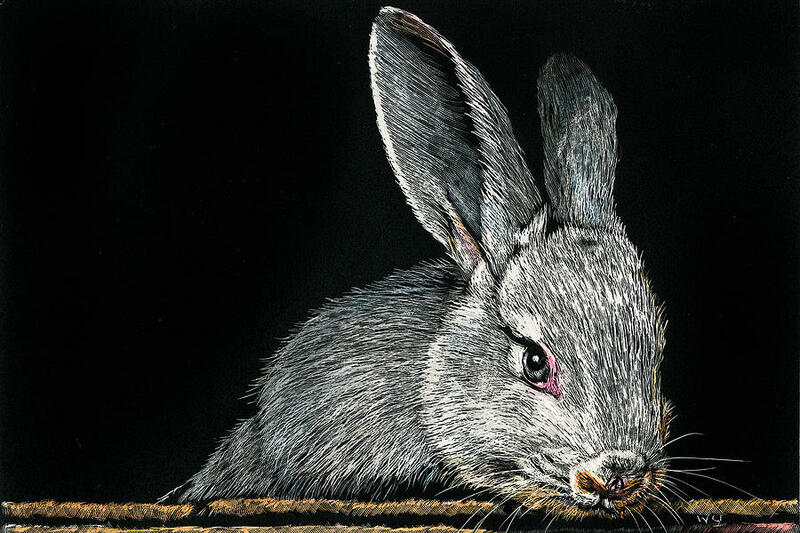 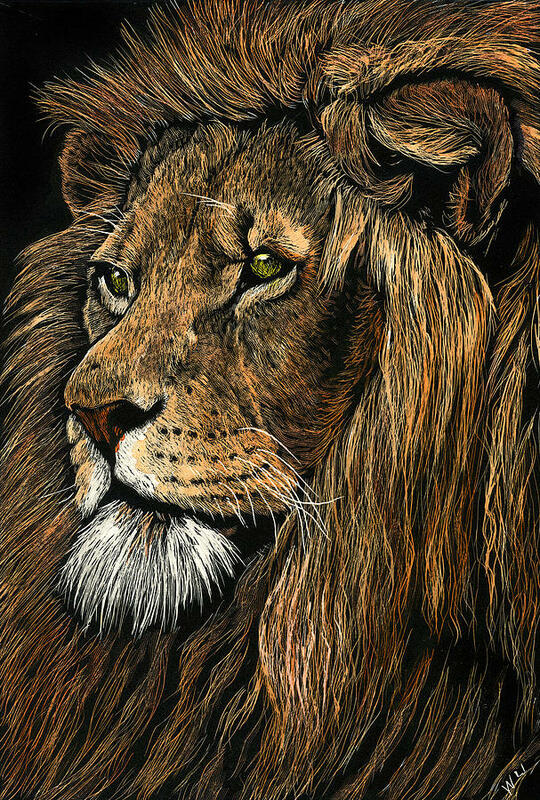 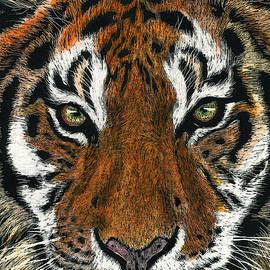 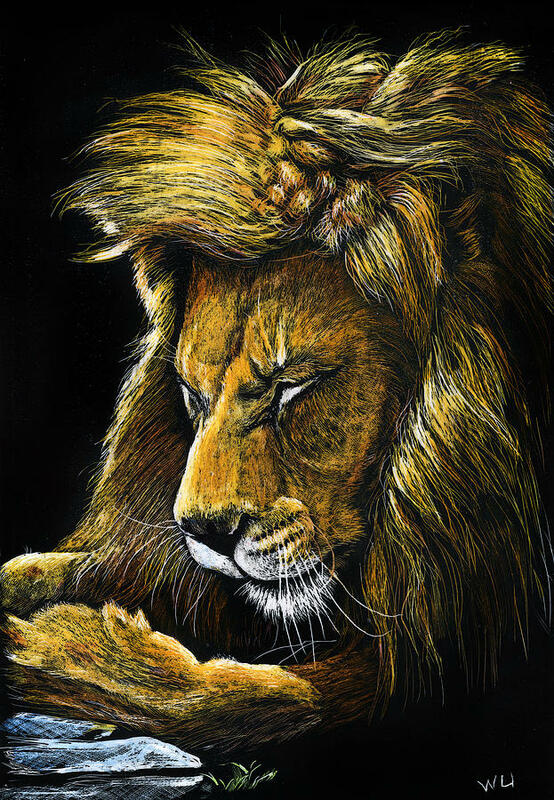 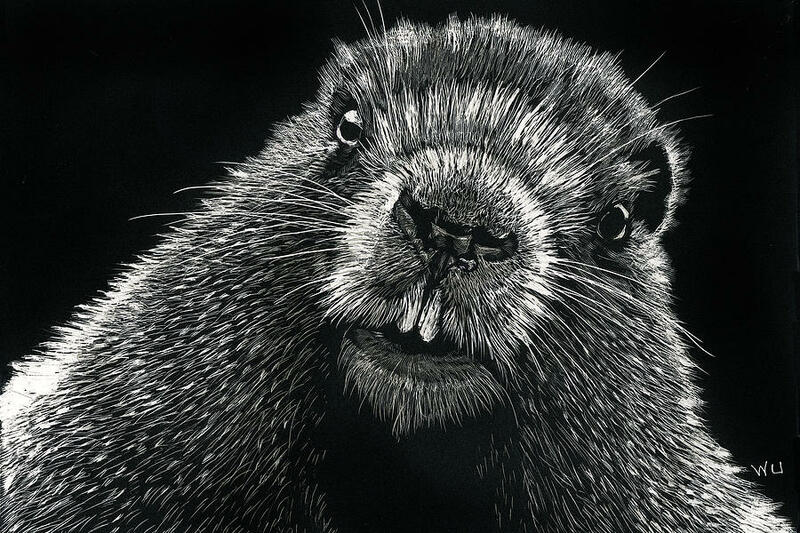 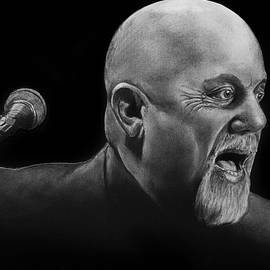 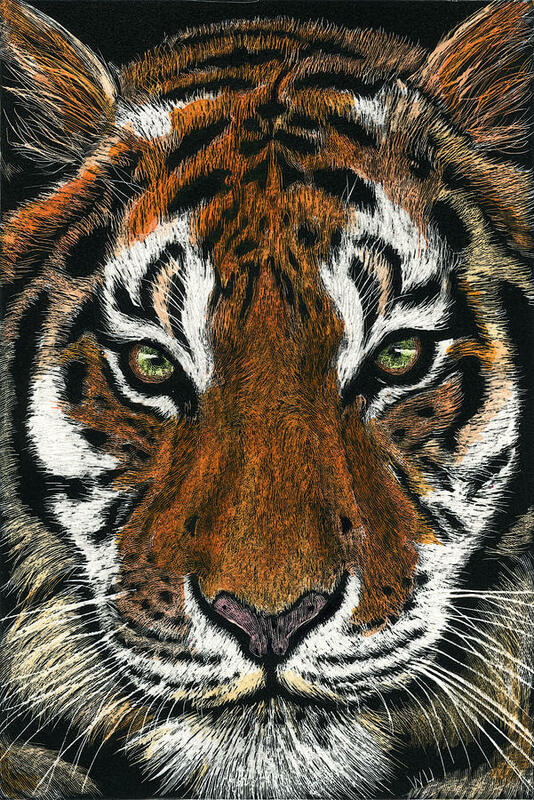 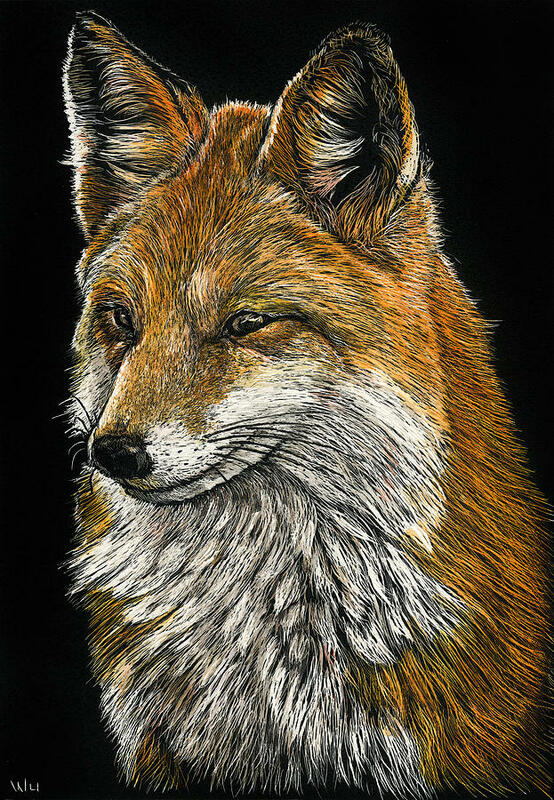 Scratchboard is a drawing technique using sharp knives and tools for etching into a thin layer of white clay that is coated with black India ink. 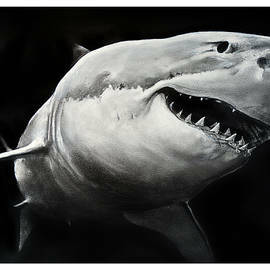 As for drawing surfaces, that runs the gamut as well: white illustration board and paper, grey paper, and black paper. 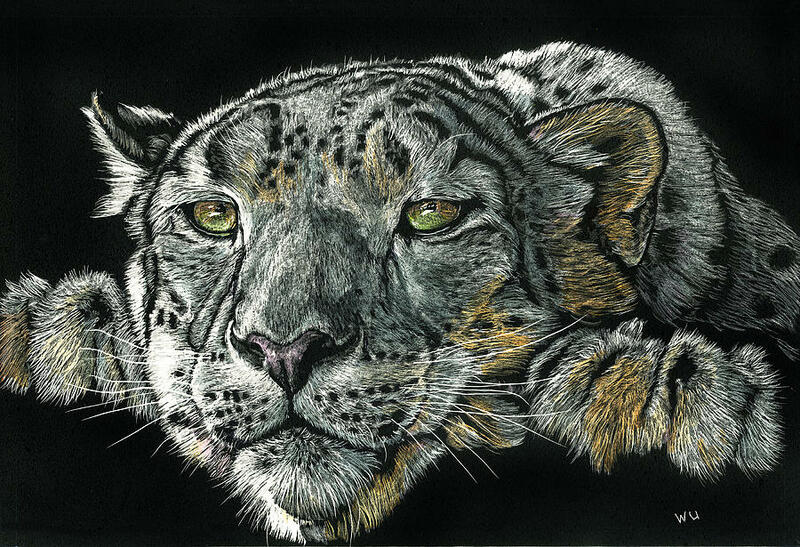 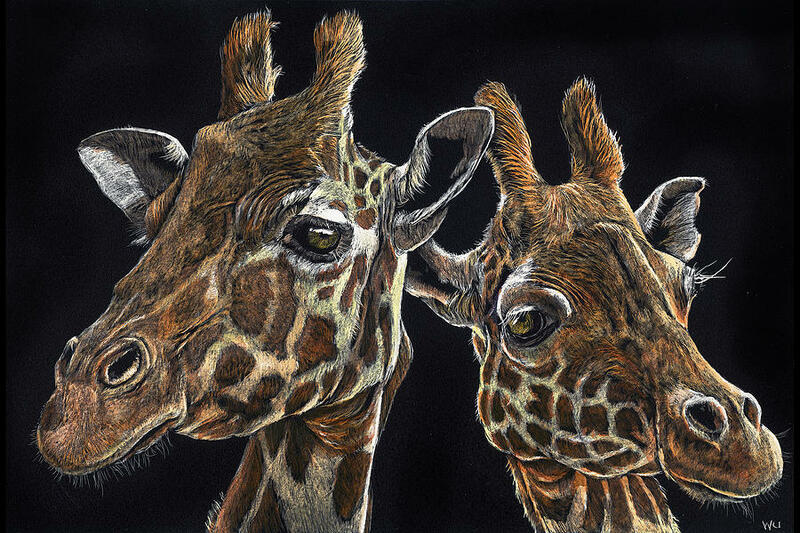 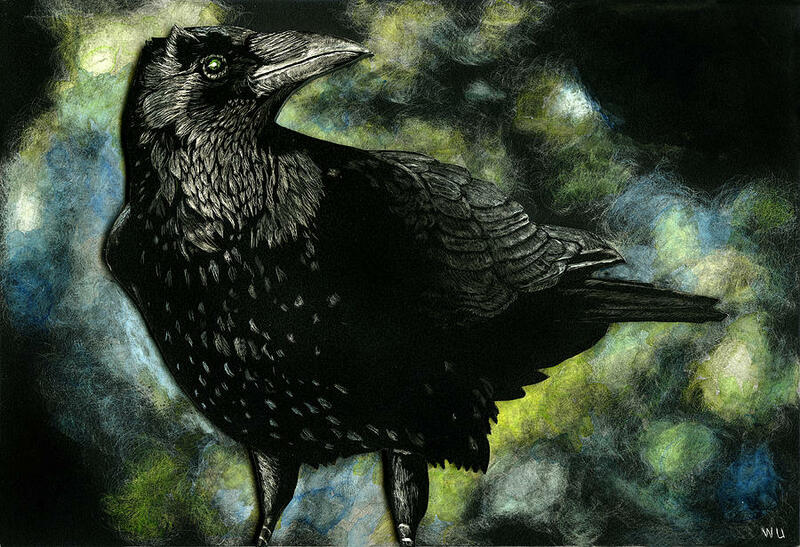 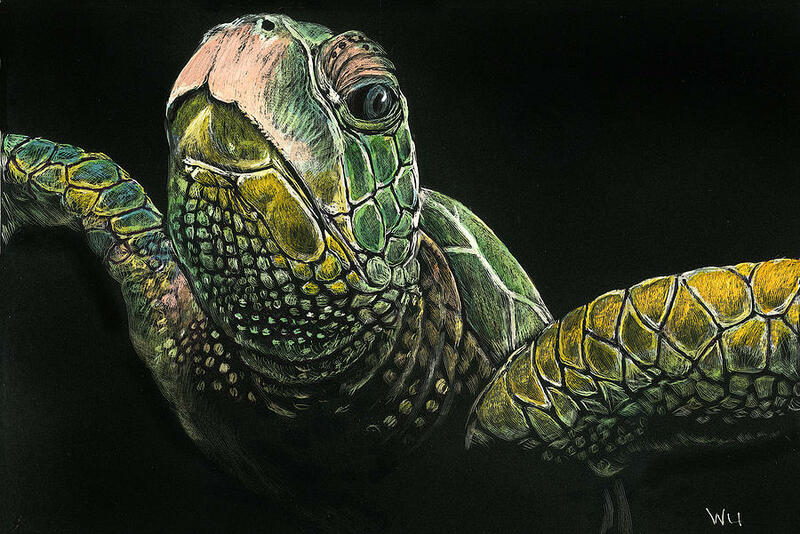 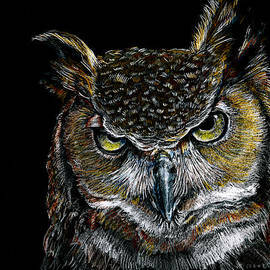 Some of the black paper drawings are done with only a white pencil, others use the full range of color pencils. 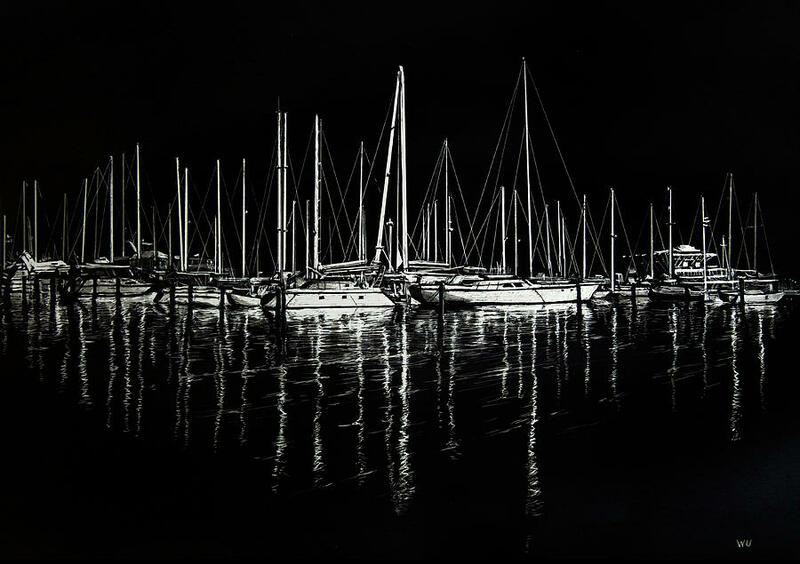 Underwood�s interest in photography dates back to his college days, but this hobby became an obsession in the mid-1990�s when he purchased his first large format camera. 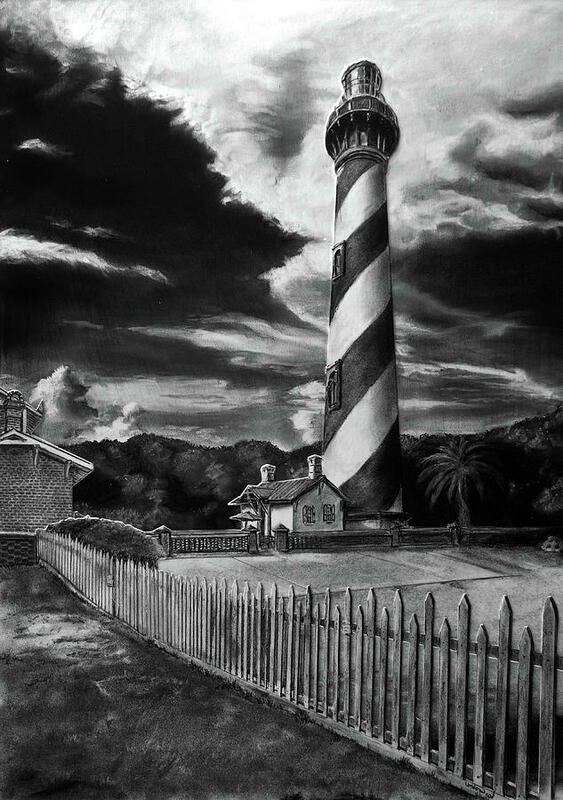 The work consists primarily Black & White photographs shot with large & medium format film cameras, alongside an ever increasing inventory of digital High Dynamic Range photographs. 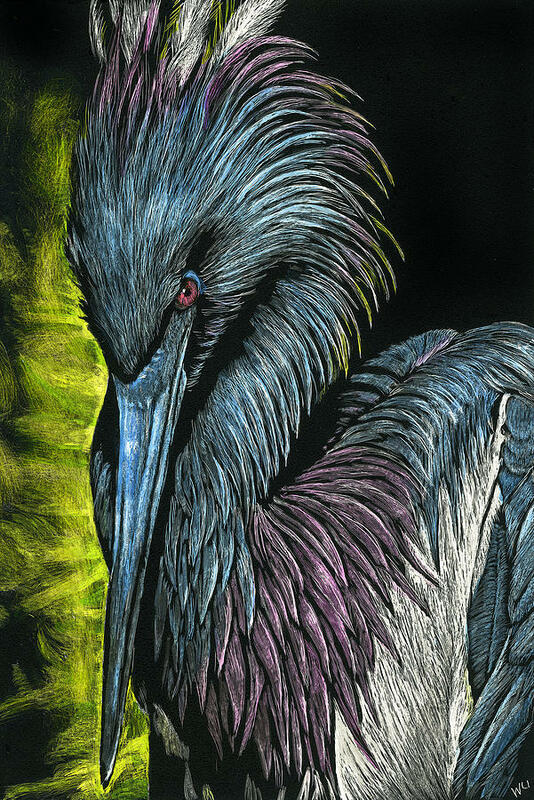 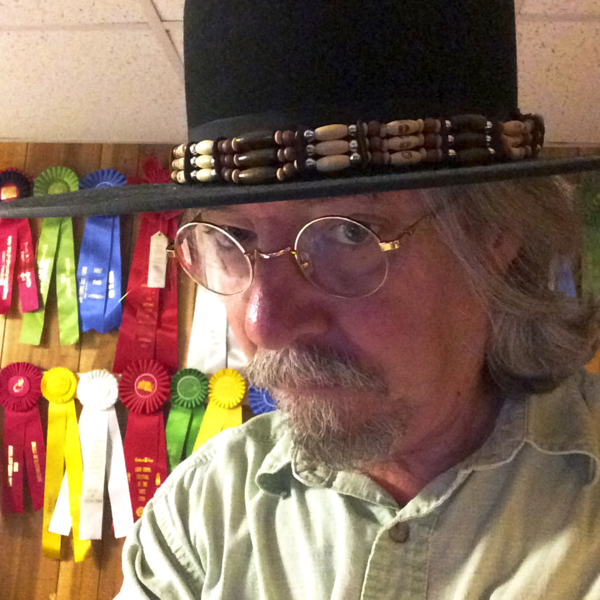 Underwood is currently displaying and selling his award winning art at some of the most prestigious shows in Florida.